Come join us on Saturday, June 2nd from 6-8pm in our outdoor seating area listening to the talented folk musicians Laurie Rose Griffith & Peter Mealy live at Agora! 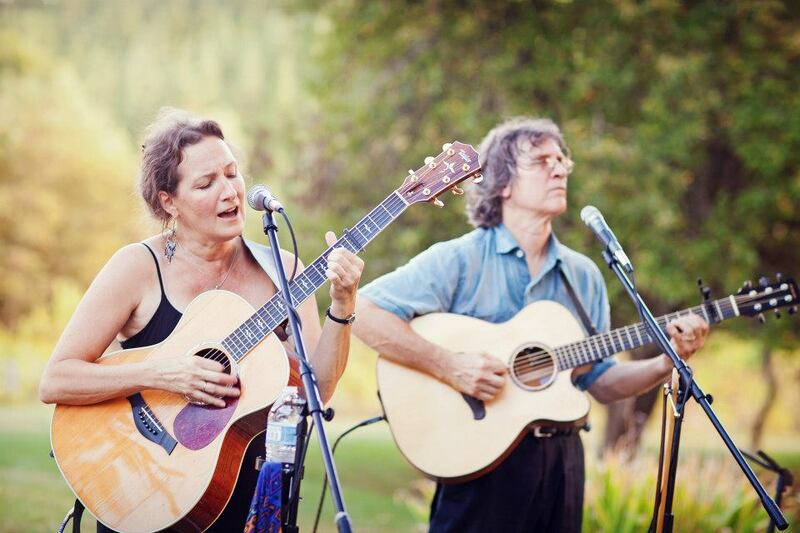 Laurie and Pete have been playing together since 1994 and have performed hundreds of shows. 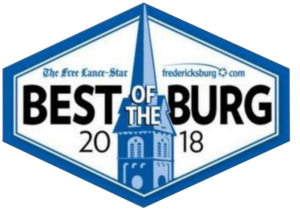 For more information, contact Agora Downtown, 520 Caroline Street in downtown Fredericksburg, at (540) 369-8180 or agoradowntown@gmail.com. Fred SPCA Adoption Event and Fundraiser!